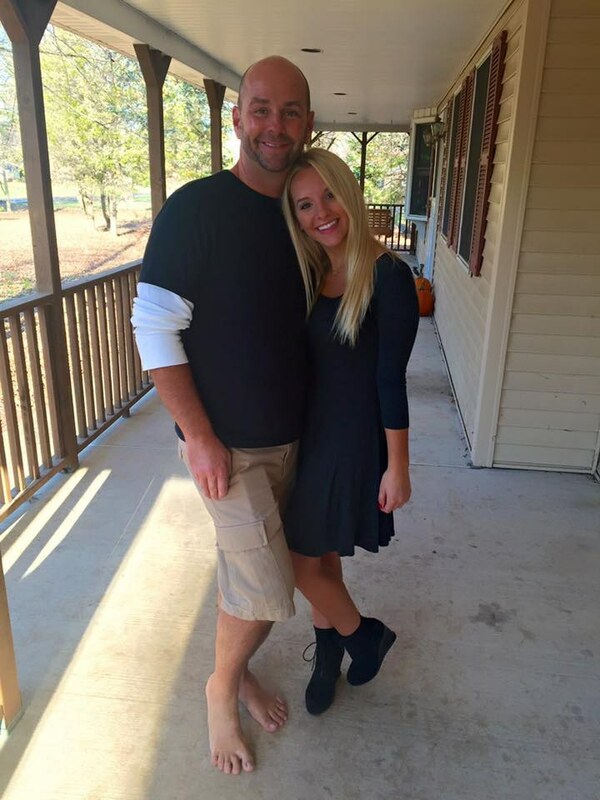 A new app has been creating a lot of buzz among college students. The concept is simple, silly, and oddly appealing. Don't try and resist the movement: this app is the future of socializing. It's called Down to Lunch. 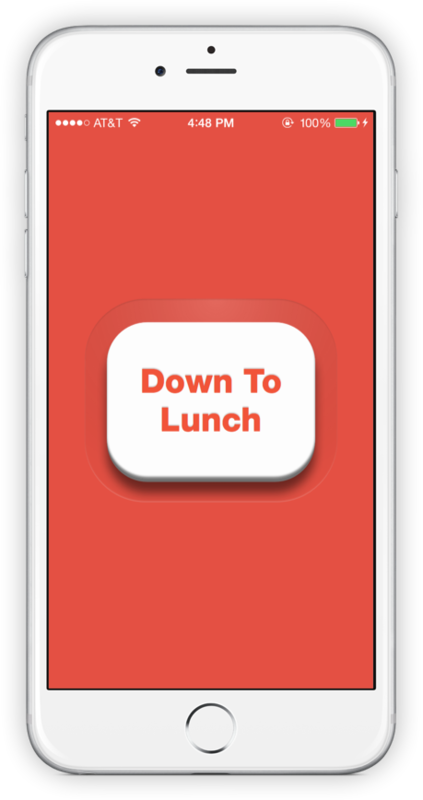 Down to Lunch is an app that sends your friends a notification when you are engaging in an activity and would like company. These activities include breakfast, lunch, dinner, studying, exercising, chilling, and many more! If you are a skeptic like I was, here are some reasons to give the app a chance! There isn't always time to plan ahead -- you don't know exactly where you will be and at what time. When you want company at a spontaneous time, use the app! Skip texting your friends individually to figure out who's free, and just invite everyone at once! 2. You don't have to send a group text. Group texts and Facebook messages come in handy, but they annoy everyone and come with an unstated obligation to respond. With DTL, a simple, one-time notification is sent without a required response. 3. Your friends come to you. Let's say you have already laid out your books and set up a nice study area for yourself, and you'd like company. DTL let's your friends know you're staying put. If they want to hang out, they come to you! How convenient is that?! 4. You don't have to put yourself out there. Unlike other methods of invitation, this is far less personal. They don't know whom else you've invited, it's much more spontaneous, and as I mentioned before -- it doesn't require a response. DTL removes you from the risk of being turned down. This is the perfect opportunity for you to invite your crush to lunch without revealing your true intentions. 5. Your friends are getting it. Let's be real: this is going to be big. 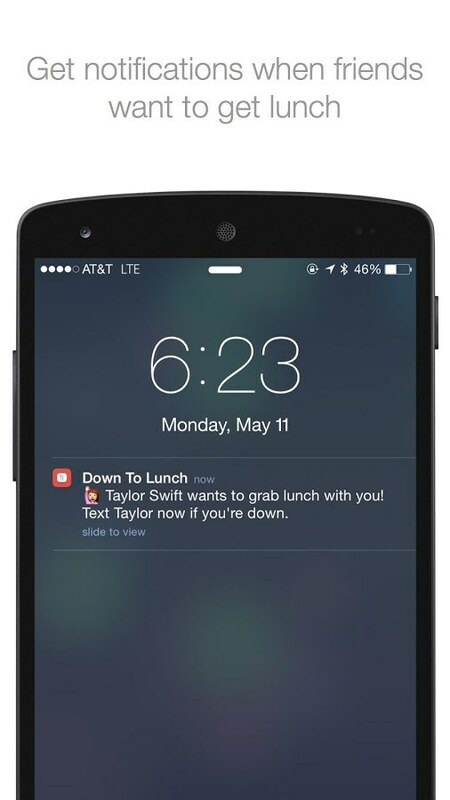 If you are the only one without the app, all of your friends will be eating lunch without you. Soon you'll be phased out of the group! You don't have to think it's a good idea before you download it -- just do it so you won't miss lunch invitations! I think I've made my point. Now download the app so I can invite you to lunch!